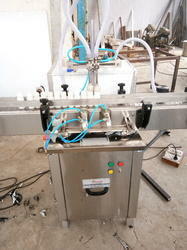 We have wide range of Air Jet Washing Machine for Beverage Industry. Inbuilt SS Pumps & SS tanks 2 no. Looking for Air Jet Washing Machine for Beverage Industry ?